Want to add to your adventure? Check out our trip to Somaliland here. Morning arrival and transfer from airport to hotel. After a full day of sightseeing, we’ll go to dinner and if you fancy, you can try some of Ethiopia’s famous beers. 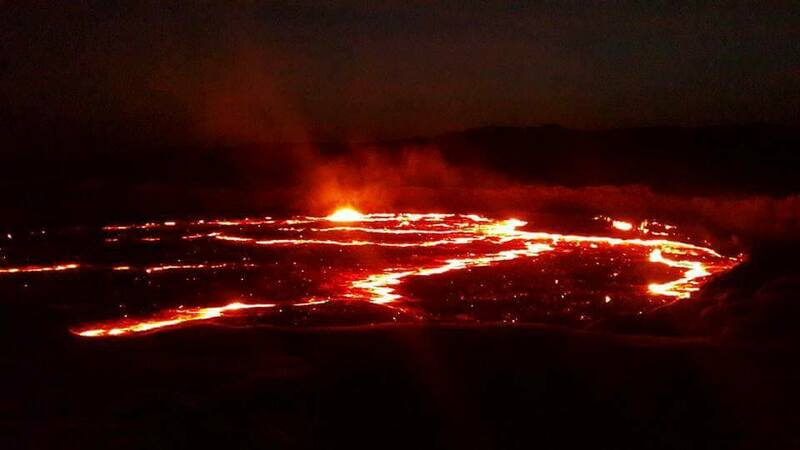 We’ll drive from Mekele to Hamede Ela via Berhale and you can witness for yourself the Danakil Depression. Finally we’ll head to Dallol to see the sunset before camping overnight in the town of Hamad Rla, a small village of around 500 people. We’ll head back to Dallol and lake Asale and visit the different landscapes formed by volcanic activity. 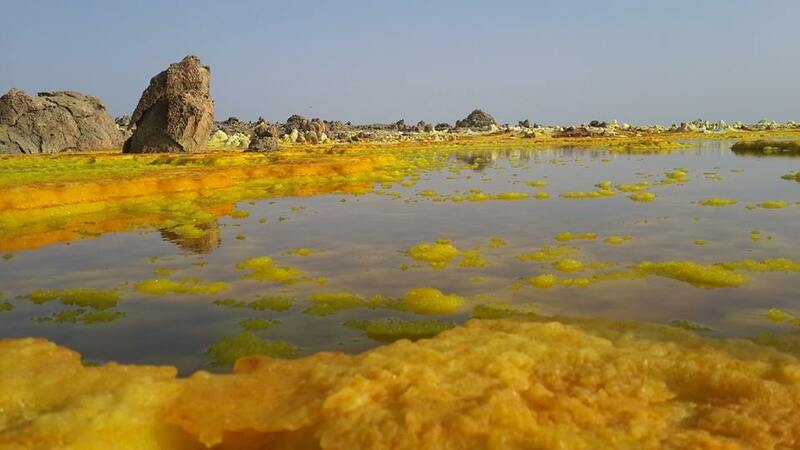 Dallol is one of the lowest places in the world at 116 meters below sea level, and is a great way to continue our adventure through some of the most spectacular landscapes in the world. After lunch you’ll have some free time to explore this fascinating town. Tonight we’ll head to the famous Ben Ababa for dinner, where a spectacular view and sunset await us. 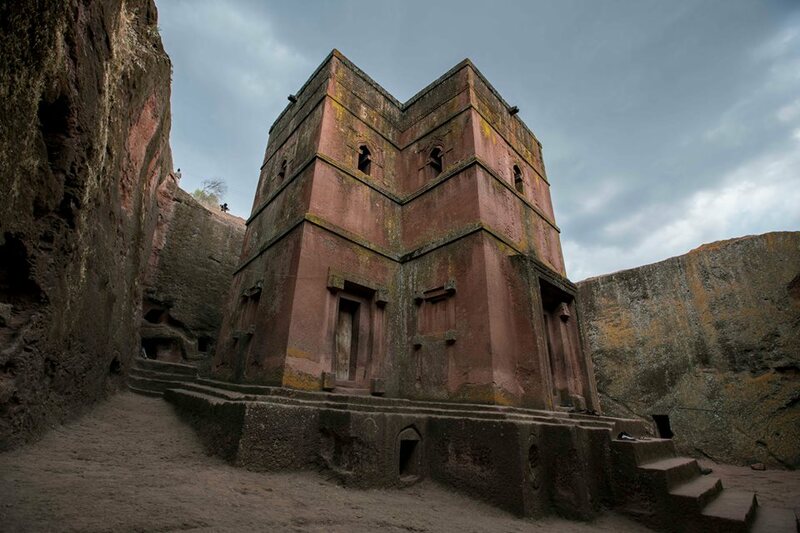 Perched on the edge of a ridge, the building itself is indescribable, and the menu boasts an interesting blend of Ethiopian and Scottish food you never thought possible. After an early breakfast we’ll visit the second cluster of churches with our local guide. 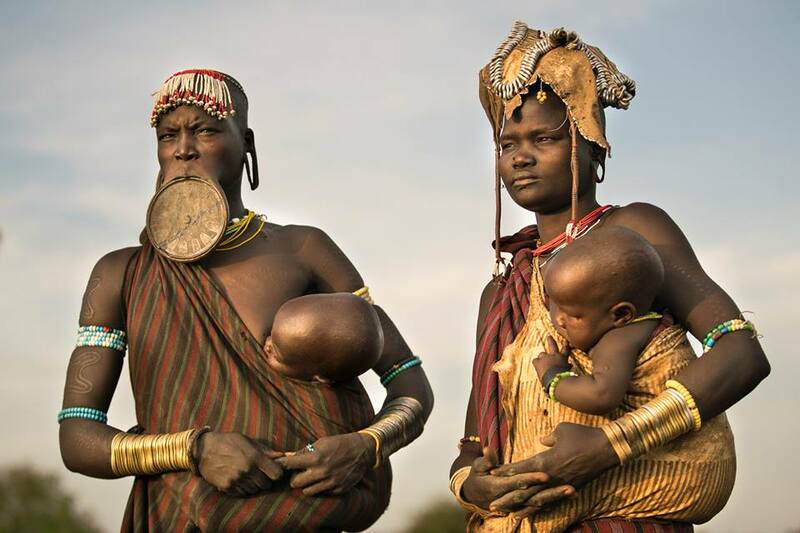 In Jinka we’ll drop our bags off at the hotel before visiting the Southern Omo Research Centre, a museum specialising in the differences and history of the traditional tribal groups in the Omo valley. After lunch in the afternoon we will explore the village of the Hamar tribe. The Hamar are known for their unique custom of “bull jumping”, which initiates a boy into manhood. First, female relatives dance and invite whipping from men who have recently been initiated; this shows their support of the initiation, and their scars give them a right to demand his help in time of need. The boy must run back and forth twice across the backs of a row of bulls or castrated steers, and is ridiculed if he fails. After exploring Omorate, it’s on to the Dasenech, a tribe that traces its origins in Uganda. 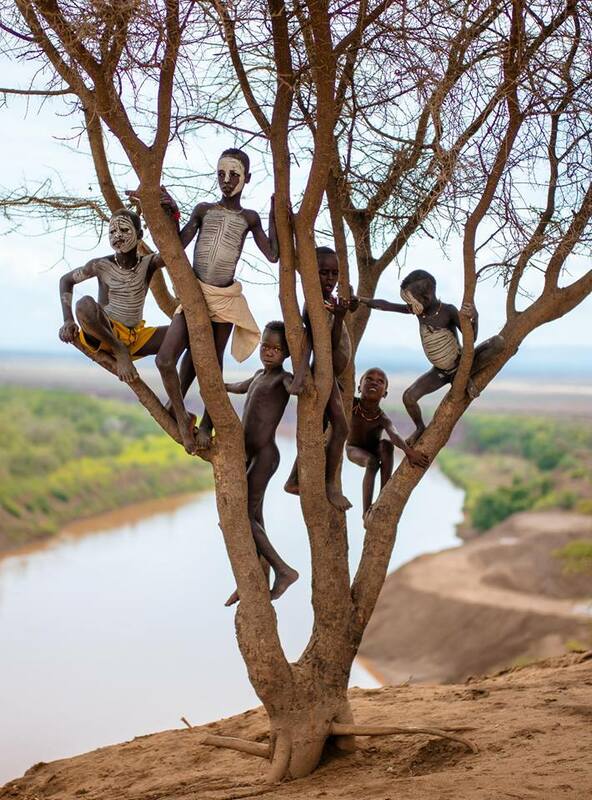 Their lives depend on the Omo River and we need to cross it in very small, but luckily (hopefully!) safe wooden boats to visit the tribe. After lunch we’ll drive to the Karo Tribe, of which there are only roughly 1,000-3,000, making it the smallest tribe in Ethiopia. They are famous for their body painting, covering themselves daily with coloured ochre, white chalk, yellow mineral rock, charcoal, and pulverised iron ore; all natural resources local to the area. The specific designs drawn on their bodies can change daily and vary in content, ranging from simple stars or lines to animal motifs, such as guinea fowl plumage, or to the most popular – a myriad of hand prints covering the torso and legs. Both the Karo and the Hamar men use clay to construct elaborate hairstyles and headdresses for themselves, signifying status, beauty, and bravery. The waga sculptures are basically carved wooden grave markers, and a row of these are erected on the grave of any important Konso man – one symbolising the hero himself, the others his wives, his defeated enemies, or the dangerous animals he killed. We’ll arrive in the mid afternoon in Arbaminch, where you’ll have free time for the rest of the day. Today we’ll make the long drive back to Addis Ababa. Although not hugely long in distance, travelling through Ethiopia can be slow with many stretches of unmade roads, pot holes and other obstacles. When we arrive in Addis we’ll check into our hotel for the final night and if we missed anything on the first day, or if there’s anything else you’d like to see, we’ll try to fit it in. For those of us continuing to Somaliland as part of the combo, we’ll all head to the airport together in the morning if you take the Ethiopian Airlines flight. For those who are finishing their YPT experience here, you’ll be transferred to the airport according to your flight time.